Why does AccuBurn focus on this? The answer is pretty simple when you consider the variety of manufacturers’ needs to engineer, design, and build with precision and quality on a timely basis. 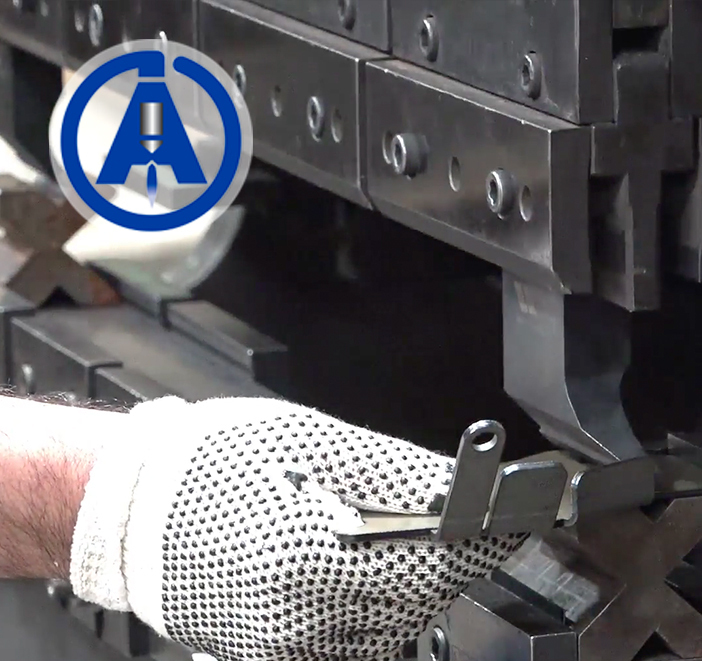 From engineered plans to the final product, there are many steps that include parts needs along the way and AccuBurn has become a premier outsourced parts provider for the precision and quality that manufacturers can rely on for seamless production. So it makes sense that many companies large and small rely on us to step into the line for a variety of parts needs. This is our focus and with that focus, our team has the experience to turn quality precision parts per engineered specs – with the equipment in place to deliver on this promise. What are your parts needs? Let’s discuss that and how best to deliver them. Contact AccuBurn today, and let us show you how an outsourced parts-focused provider can work to your advantage in manufacturing.